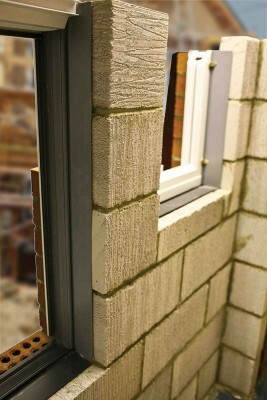 This system is a former, cavity closer and damp proof course. 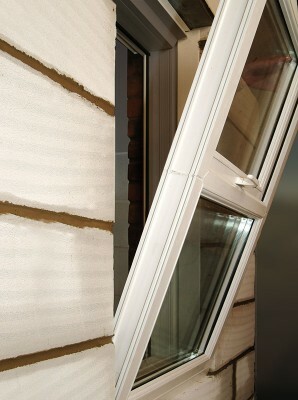 It is available in both standard and check reveal options for new-build constructions. It is suitable for cavity sizes of 75mm to 150mm (130mm for check reveal) and will accept both 63mm and 70mm depth PVC-U systems. 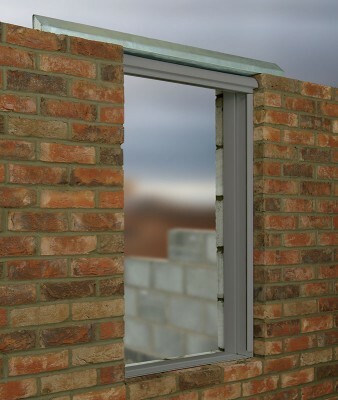 Brick and blockwork is built around the former, allowing windows and doors to be installed later in the build, reducing the potential for damage. 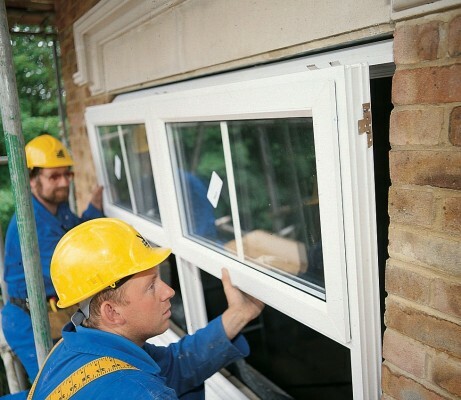 The size of the window aperture can be guaranteed, and there is no need for on-site surveys. 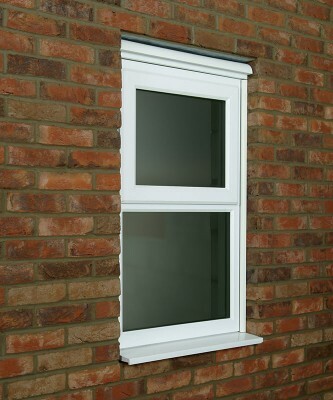 Can be used with 63mm and 70mm depth PVC-U or timber systems.